Iron Range Engineering, Ron Ulseth. For the last two full days, Christine Nicometo and I have had the happy privilege to be guest lecturers at Iron Range Engineering in northeast Minnesota. We were able to cover technical writing genres, technical reports, technical writing, technical presentations, posters, and job search materials. It was intense, and it was an amazing two days. We are fortunate to be a small part of a big, new, innovative model for engineering teaching and learning. 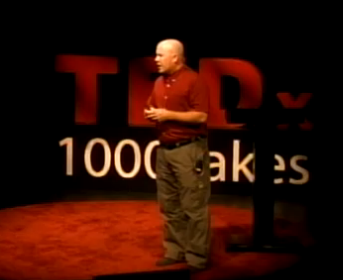 Our host, Ron Ulseth, recently gave a TedX talk. http://tedxtalks.ted.com/video/TEDx1000Lakes-Ron-Ulseth-and-Da . Learn more about this completely new way to think about engineering education.